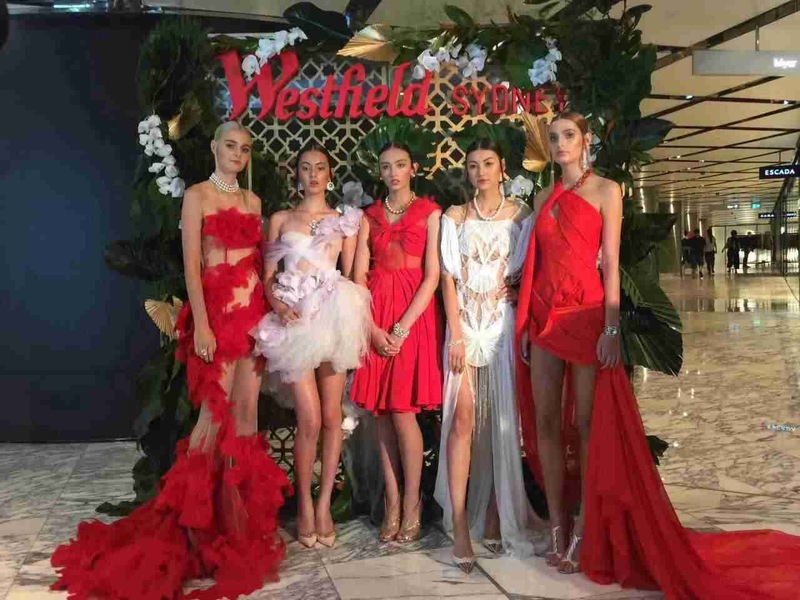 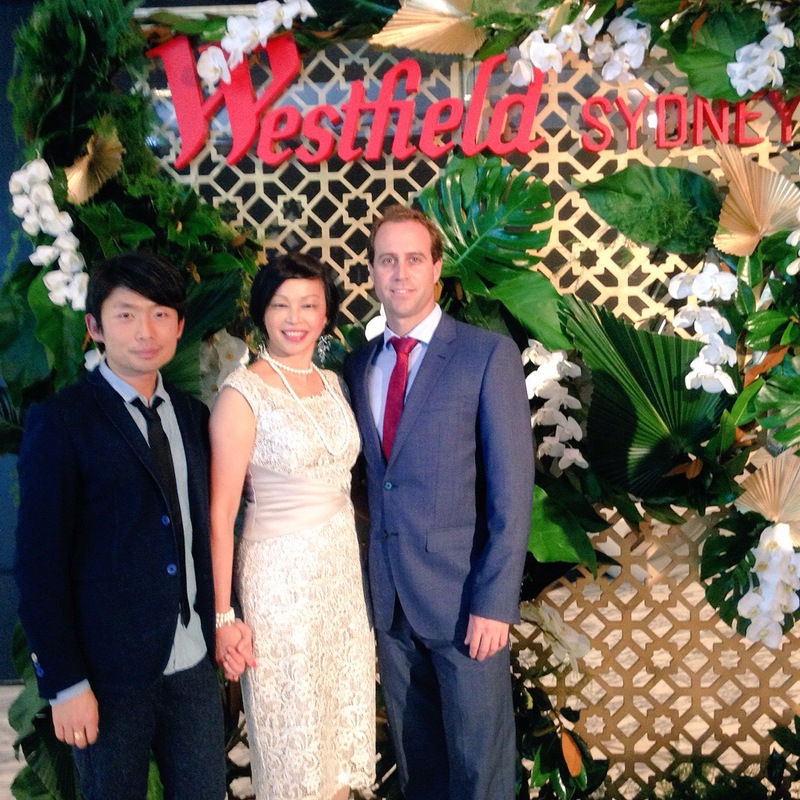 Westfield Sydney hosted a wonderful event on 17 February as part of the Chinese New Year celebrations, showcasing Lan Yu Couture. 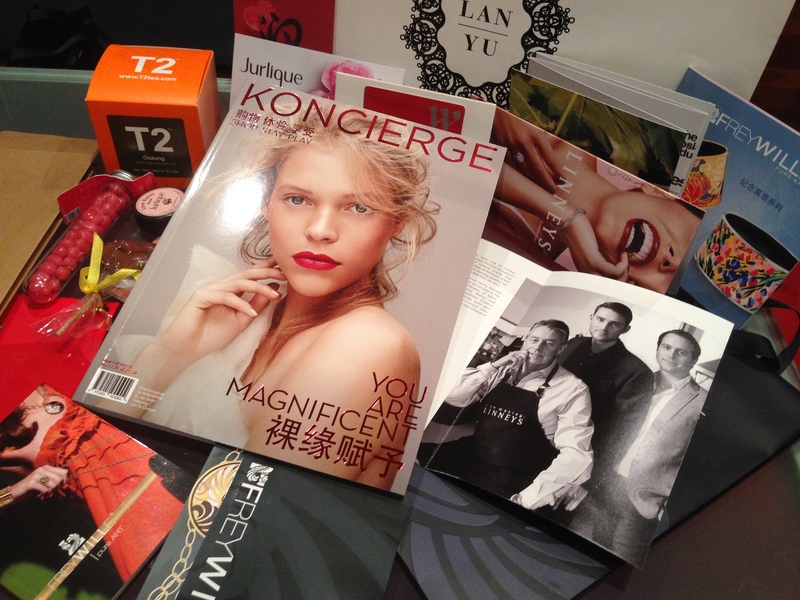 Lan Yu is China’s most influential designer. 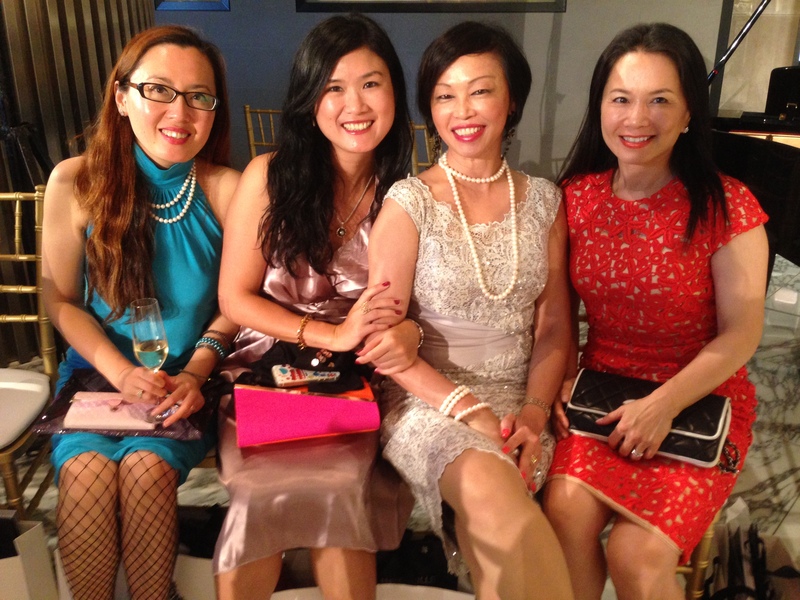 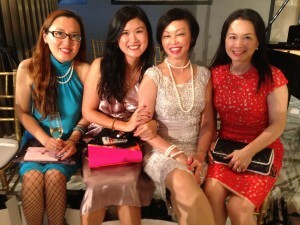 Many beautiful and talented women attended with me. 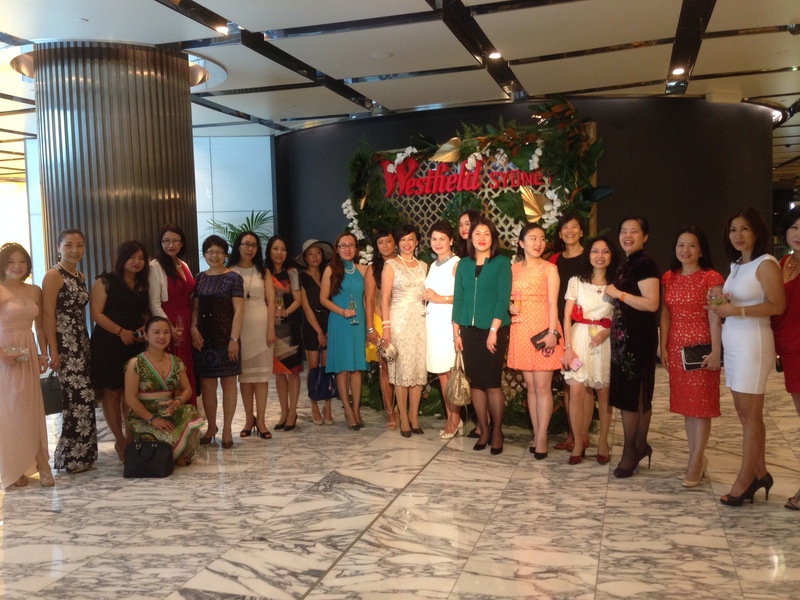 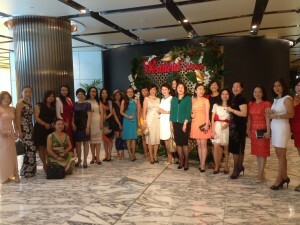 It was a special and memorable occassion for about forty of my women friends from the Sydney Chinese Women of Influence group that I founded. It was also a pleasure to meet Chao Xian Yang, Chief Editor of Koncierge magazine and Nathan Linney of Linneys at the event.